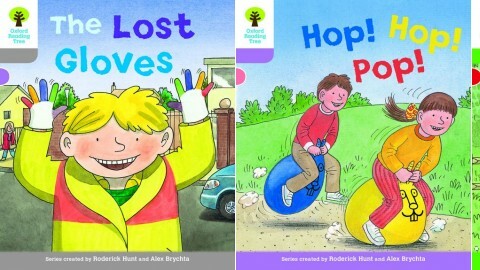 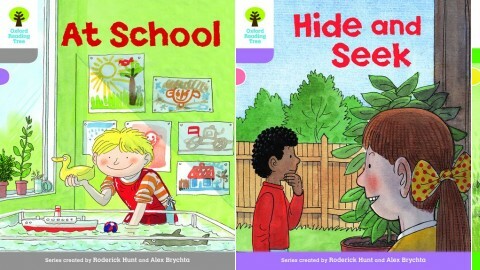 Oxford Reading Tree Explore with Biff, Chip and Kipper by Author and Series Creator Roderick Hunt, Authors: Karra McFarlane, Teresa Heapy, Paul Shipton, Suzannah Beddoes. 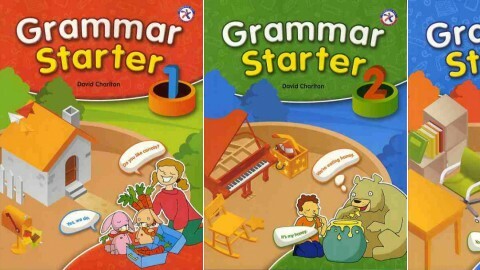 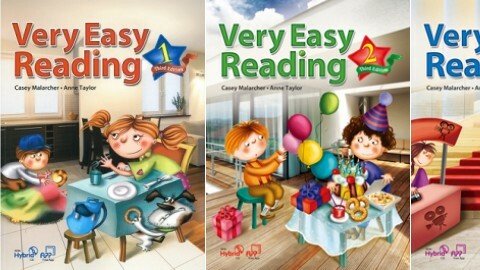 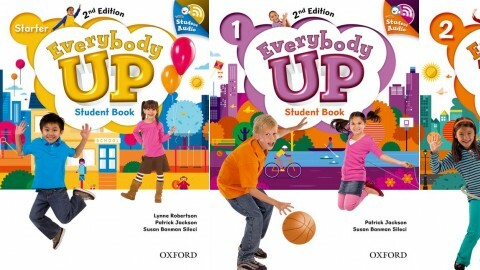 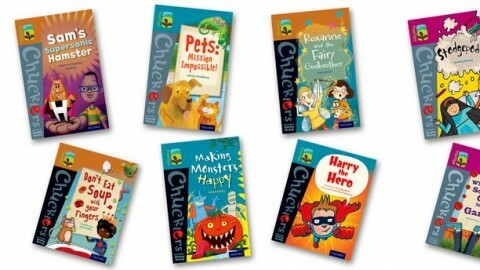 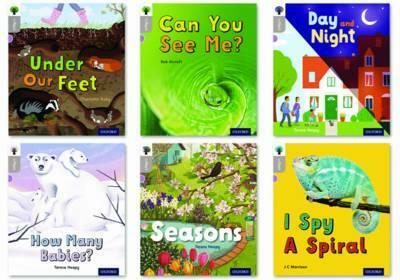 Illustrator and Series Creator: Alex Brychta on ELTBOOKS - 20% OFF! 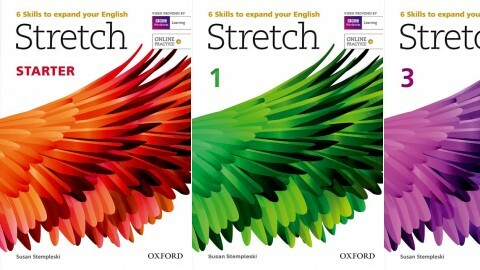 A new part of the Oxford Reading Tree! 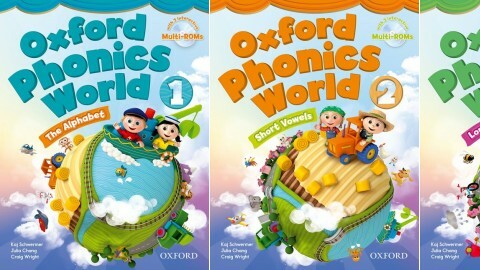 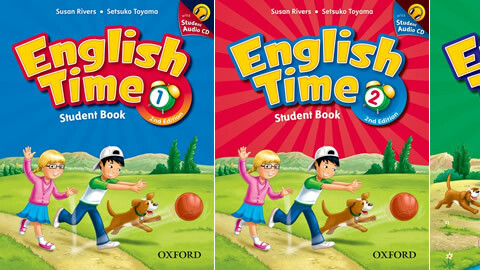 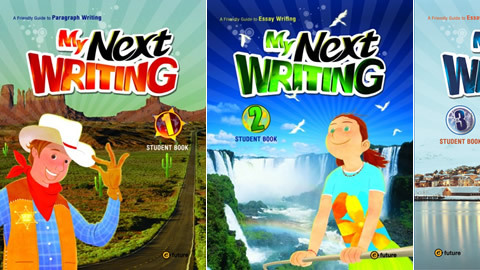 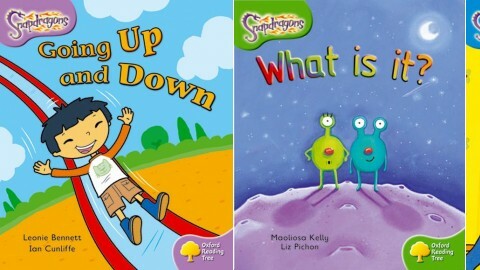 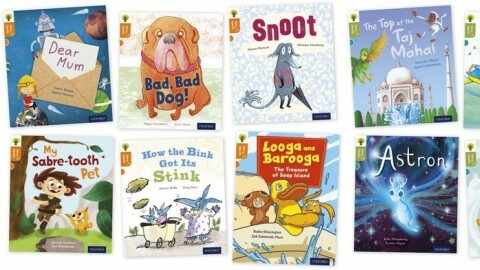 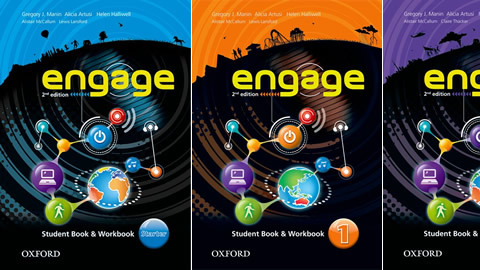 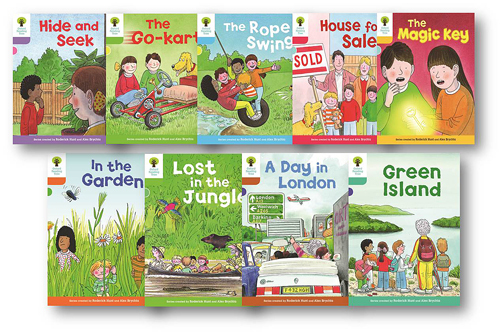 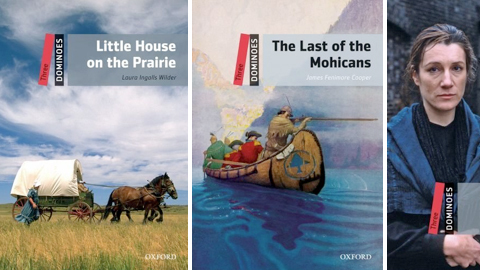 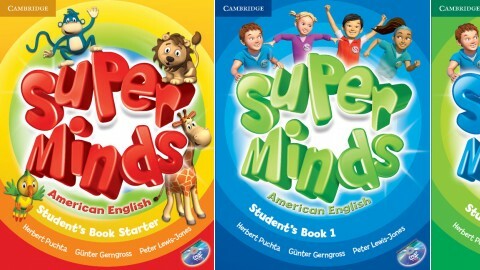 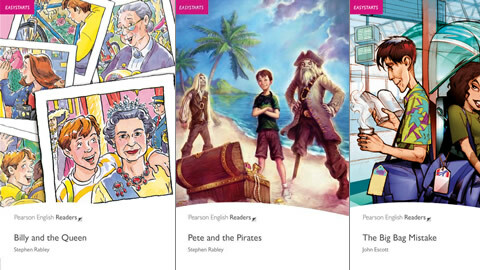 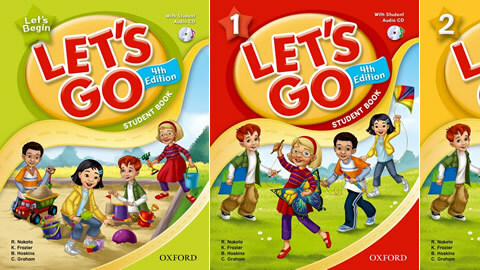 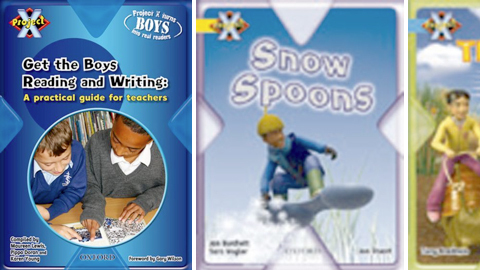 Topic-linked fiction and non-fiction to support your wider curriculum This unique series of 60 decodable reading books, linked to the wider curriculum, will take your children on a journey of discovery as they read across both fiction and non-fiction.